A list of articles relating to nursing. Page1 of 1. Online Care Courses. According to WHO (World Health Organisation), 50 million people worldwide have Dementia, with 10 million new cases every year. 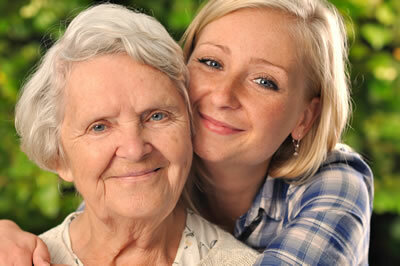 These individuals often need around the clock care. While families often bare the burden, care assistants providing private duty nursing can also be of benefit in these circumstances. 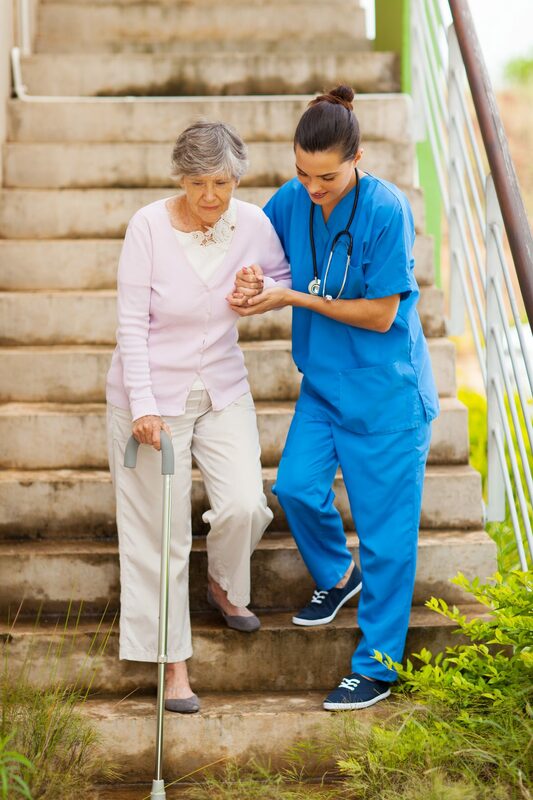 In many of our lives, a loved one is experiencing challenges like this every day, requiring in-home care and supervision from a qualified professional. Caregiving is often a solution that best fits the needs of an ailing senior, but is there more than can be done?